There are millions of children and adults who live with medically-related hair loss. For us, growing our own hair can be easy to take for granted, but for the kids who just want to live a normal life, the painful effects of hair loss go far deeper than just cosmetic. That’s why Children With Hair Loss™ was established, a non-profit organization that provides human hair replacements at no cost to children and young adults facing cancer treatments, alopecia, trichotillomania, burns and other medically-related hair loss. Together with the men and women in our community, we are thrilled to announce our new partnership with Children With Hair Loss. 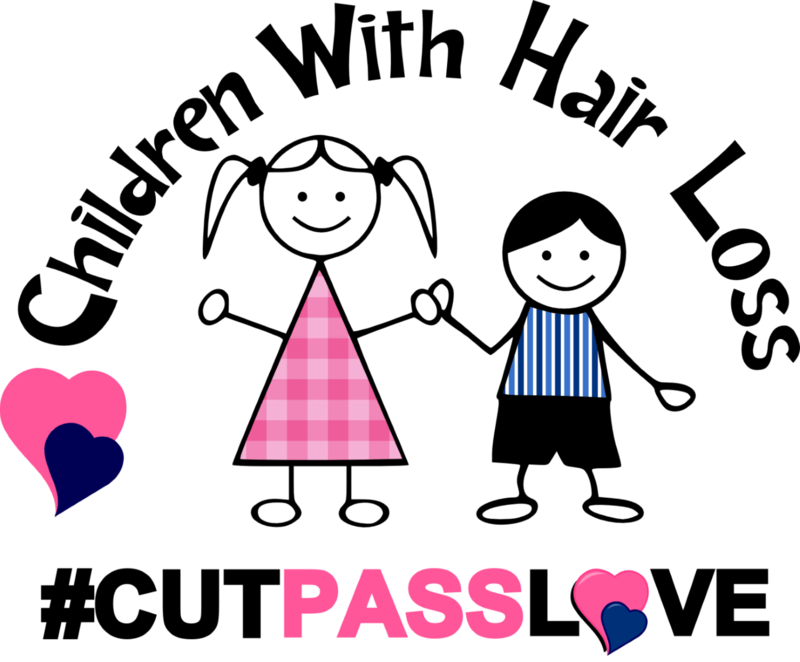 We’re kicking off our new partnership with a donation of $1,620, sponsoring the 14th Annual Children With Hair Loss Charity Ball on November 4th in Livonia, Michigan. 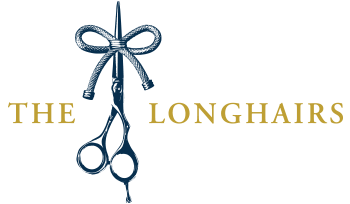 From here out The Longhairs will proudly donate $1 from every sale to Children With Hair Loss, who is s thrilled to partner with us. Anyway, Children With Hair Loss gets it, and we couldn’t be more proud to partner up with their team in covering young heads to heal young hearts. In the time to come you’ll see some fun projects, co-labs and two longhairs going long and deep in next year’s charity golf scramble. 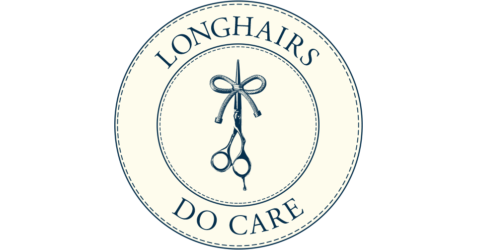 Hear some of the stories, learn more about our partnership, and share your own story over at Longhairs Do Care. We have LONGED to see such a partnership GROW (see what I did there?) to benefit all of the children we assist each year. THANK YOU!!!! Thrilled for this great opportunity to work together. Jazzed to see a young company establishing ties with non-profits to do good in the world! Bravo is right! Way to give back guys. Very proud to follow and contribute to this brand. Way to go guys! Cheering you and these kids on and look forward to continuing to support. Thanks for everything that you do! This is so awesome. 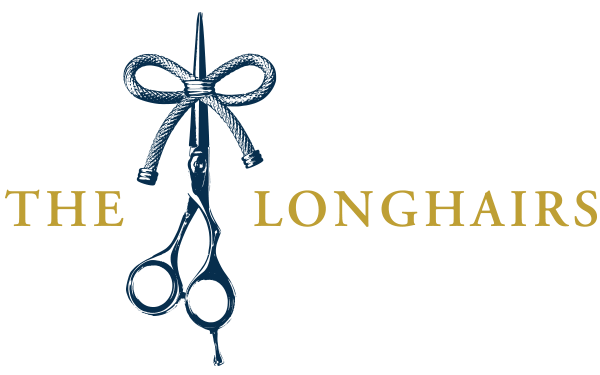 Stoked to be a part of the Longhairs community! Way to support! From someone who’s been following you guys since your beginning, I am always impressed and thrilled to see what you guys do next; you’re inspiring a lot of people. HC thank you man. Means a lot to read comments like yours. They inspire us to keep at it. I really can’t believe this is is happening. Advocates for long hair? I don’t think so. You can’t advocate for long hair while running gleefully to “The Killing Fields of San Diego.” So many equally worthwhile charities that you could partner. Unfortunately this one, though important, should not been your choice; it simply contradicts everything your movement is says it stands for. All for some publicity. Wow, such a letdown. Thanks for your comment Eddie, this is an open forum. Yes, there are limitless worthwhile charities we could partner with. However, there is no contradiction, and if you believe this is all for some publicity…then I’m not sure you understand what we are all about. Your thoughts are appreciated nonetheless. Be well! I wanted to donate my hair to help children that lost their hair, and then I found out that many places would charge families for providing wigs for children, which have various conditions that cause them to have hair loss. It is so sad that people struggle with medical and much other cost, and then have to come up with more money for a wig. Someone informed me that Children With Hair Loss do not charge for the wigs they provide, since then I have donated my hair twice and plan to do it again.